The MPE Exchange Program for your granulizer means heads and rolls can be restored to their original condition, therefore new heads never need to be purchased due to wear. In the case of coffee grinding, worn granulizer rolls pulverize and crush rather than crack and cut, causing coffee brew over-extraction and bitterness. Reduced throughput due to poor roll condition can also be as high as 25%, slowing down your coffee processing operations considerably. Likewise, for FCM applications, worn rolls can lead to considerable throughput loss and diminished target particle size accuracy. 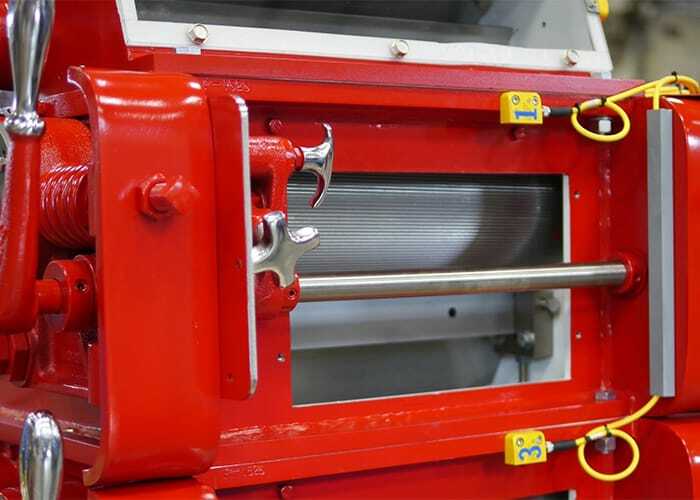 The enduring value of MPE grinding equipment is inherent through MPE's exchange program, which allows you to maintain your equipment's condition as new, indefinitely. 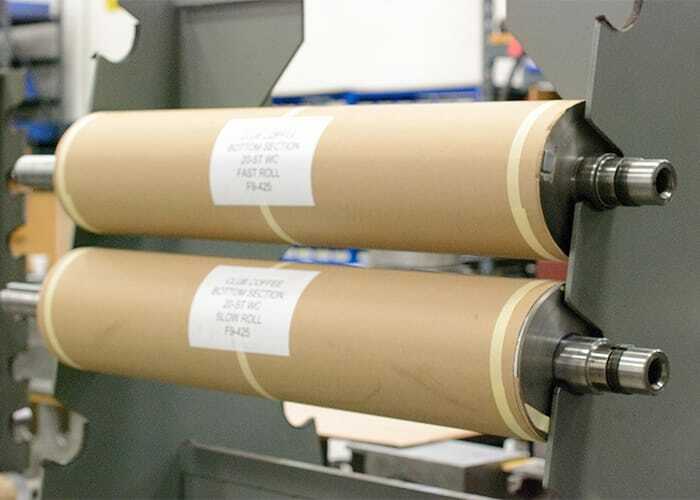 The two program options are either sending an entire head to be reconditioned, or to have new rolls sent to you for swapping out. MPE will make new rolls for your granulizer and send them to you. At your convenience, you swap out the rolls inside your granulizer. You send the old rolls back to MPE and you're done. The program is cost effective and time-saving for your operation. Sometimes you just want to spoil yourself and restore the grinder to as close to an immaculate condition as possible. New rolls, new bearings, seals, and fresh paint—all in a timely manner. It's like getting a brand new grinder with all the history and character included.